The new language arts teacher Mrs. Schwarz shares a little bit about herself and her experience so far this year. 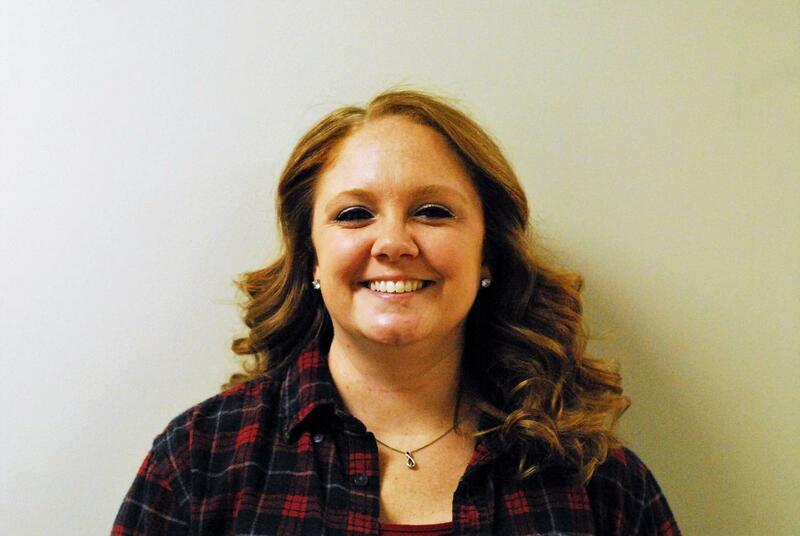 The CFHS English department has welcomed a new staff member, Morgan Schwarz. Mrs. Schwarz, a fairly new teacher to our school, is already loved among the sophomore class. She teaches reading workshop, two sections of Language Arts 10, Drama, and Sci-Fi which is an online hybrid class. When I asked what her favorite classes to teach were, she responded that she loves teaching reading workshop and drama because she finds them the most exciting. However, even though those may be her favorite, she said that all of her classes are great for different reasons. Her family is from Cannon Falls and Randolph, but she and her parents moved to Apple Valley when she was two. Mrs. Schwarz stayed in Apple Valley for the rest of her childhood. For college she went to North Dakota State University in Fargo and when asked if she liked it there, she replied saying “I loved it there; I was really kind of nervous to move that far away because it’s about four hours away from my parents, but it was really nice being close enough to come home when I needed to, but far enough to not need to be home for everything, so it was a nice balance.” Teaching was her first choice for a career, starting all the way back in kindergarten on the first day of school. “...day one of kindergarten I came home, and I wanted to teach. So it was kind of like that weird lifelong thing where you kind of play with other things but you ultimately come back to the same like when you were a little kid, so I thought that was kinda neat.” She taught in Cleveland and St. Peter, and then came all the way back around to her family’s origin, Cannon Falls. When she has free time, she enjoys going on walks with her husband around Northfield and scrapbooks all of her adventures, whether it comes to special moments with loved ones, or vacations. When asked what her favorite season was, she chillingly said winter because she has a love for the snow. I cannot personally share her love for Minnesota’s 4-6 month long slice of hell, but I appreciate her optimism. And, as we work our way into the Thanksgiving season we can all choose to be a little more thankful for Mrs. Schwarz and put an extra ounce of effort into this new quarters work.